I have a problem with GSMA! I have a big problem with the findings of the recent otherwise very comprehensive and detailed GSM Association sponsored report on Universal Service Funds (GSMA Resources). It has been prepared by Ladcomm Corporation, compiled mainly by the well known fellow consultant Lynne Darwood. No praise would be too high for the amazing amount of information collected from all across the world (64 countries). I know how difficult it is to collect, to verify and to corroborate, information that is mostly inaccessible. The team at Ladcomm must have worked really hard to come up with something as awesome as this. But as someone who headed a USF organisation for nearly five years (and thank God this one is known to be among the better ones) my big problem is with the set of “Key Findings” that appear as a separate section. In these findings GSMA is proclaiming that USFs are inappropriate and irrational and that there are better alternative approaches. In my opinion GSMA should not be doing this because it is based on deductions that appear to be misleading. Let me try to explain why. The most significant (though not new) finding of the GSMA Report is that USF Administrations and Governments have been able to disburse far less than what is collected. Now this is true, but not right! Many USFs have infrastructure roll-out plans – even legally binding contracts – worth hundreds of millions of dollars extending over several years, where the funds are committed to be disbursed, waiting for the targets to be reached. Therefore instead of just looking at disbursed sums one should also be looking at the allocated and planned sums. India is quoted as an example of the huge undisbursed amount, so I talked to Mr Ravi Shankar, Administrator of Indian USOF ( www.usof.gov.in/ ). He informed me that the total amount collected since 2002 is Indian Rupees (INR) 47,000 crore (1 crore = 10 million), out of which INR 15,600 crore has been disbursed and INR 15,800 crore allocated, which leaves a balance of INR 25,000 crore. The recently launched National Optic Fiber Network (a flagship Indian Broadband project) is estimated to cost nearly the same. 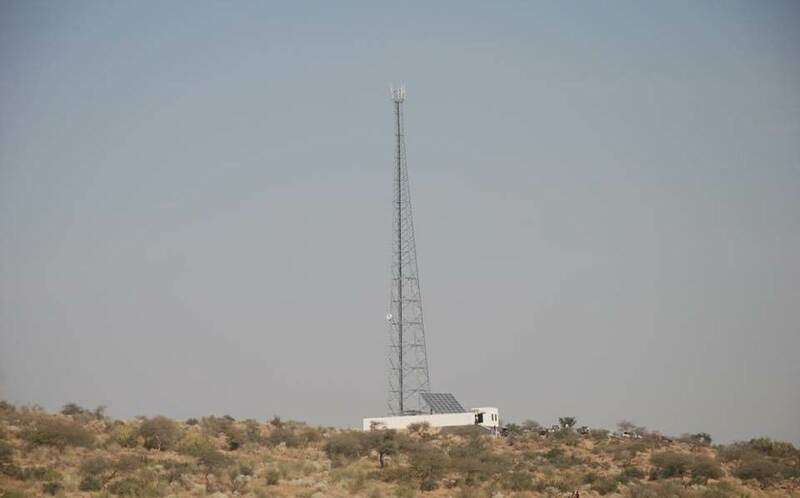 Now with the present annual inflow of INR 6,000 to 7,000 crores, there wouldn’t be enough for the upcoming projects of cellular towers (with renewable energy plus 5-years Opex) in the North-Eastern areas and other 56,000 yet-unserved villages across the country. Ladcomm’s figures are true but the inferences are not. The devil hides always in the details. Similarly in case of USF Pakistan (www.usf.org.pk) it shows that out of US$550 million collected only $90 million has been disbursed. But it fails to mention that through the legally binding contracts with the operators, three to four times that amount is committed – despite the previous government’s uncalled-for political interference and incompetent handling of the Fund. There is more to it. When I was heading USF Pakistan there was a GSM operator who completed hardly 25% roll-out in one year, although the contract stipulated 100% during that time. Later when the floods came in that area he tried to claim damages! My point is some of the slow disbursement is also due to causes with GSMA’s own members. I fully agree with GSMA that the administrations must also come out clearly as to what they have in store, how much are the inflows and how much has been allocated. Transparency helps all sides and above all, holds oneself accountable! The Findings speak of many cases where political interventions affected the performance and quotes examples of Brazil, Indonesia and Pakistan. Being a Pakistani myself I can agree with that too. The Fund was indeed working smoothly and the USF Board met every six weeks to review and deliberate on the projects and take appropriate decisions. But then the Prime Minister took over the chairmanship of the Board and from there it was downhill. It took ten months just for the first Board meeting to take place – extensively damaging the USF by delaying decisions that affected the ongoing, as well as new, projects. Same trend continued. However that cannot be cited as an argument against USFs due to two reasons. First because at that time nothing was working in Pakistan – be it ICT, Governance, Electricity, Petroleum, Gas, Railways, Airlines, the list goes on. Therefore any alternative approach wouldn’t have worked either. In fact even in such worst conditions, thanks to the robust USF model, funds could not be misused. Secondly USF in Pakistan is registered as a Company and the company-law allows its Board of Directors to call the Board Meeting without waiting for its Chairman. The Industry (whom GSMA represents – at least partly) is well represented on the Pakistan USF Board. They could have easily put some pressure by holding at least one meeting without the PM. I am sure that the situation in Brazil and Indonesia must have similarities. That is why I say that blaming USF is unfair. GSMA findings quote Finland and Bangladesh as good examples of alternative solutions – but both are irrelevant. Firstly to quote a developed country like Finland as an example makes one wonder if GSMA is even aware of the issues and challenges in the developing countries. Secondly Bangladesh is uniquely different. It is flat and very thickly populated (above 1,000 persons per square km). Consequently with relatively little infrastructure 100% connectivity was achieved which Grameen wisely utilised by creating privately owned Computer Information Centers (CICs) mostly with one computer and EDGE connection – not broadband. But compare that with a place like Balochistan province of Pakistan (more than twice the area of Bangladesh) with a population density of around 50. Try providing connectivity to all without financial incentives! It appears that GSMA believes that the operators will indeed extend service to unserved areas without financial incentives. Well I can say with authority derived from personal experience that in most such areas the operators are unwilling to do so even WITH financial incentives. The findings of GSMA Report speak of anectodal evidence to show that improved accessibility, coverage and service quality can be accomplished by alternative solutions, such as making those part of license obligations of the operators. But there are several examples where this method was tried and did not work. Like in Tanzania. Peter Ulanga, head of Tanzanian USF told me that from 1994 to 2005 Tanzania tried to provide services to rural areas through license obligations, and that too against a one-time license fee of a measly US$ ONE million. But still the operators always looked for caveats and the objectives could not be achieved. Then from 2005 to 2009, there were neither obligations nor levies in Tanzania. Nothing happened. Another alternative approach that GSMA supports is the “pay or play” model, where the operators can choose if they want to provide services in non-lucrative areas on their own or pay into the Fund. Several countries have tried and given up that model, most recently Thailand dropped it just a few months back. It doesn’t work and creates too many issues and disputes. I don’t understand why GSMA is advocating a tested and discarded model. USF is like democracy – its not the best system, but nothing else has proven to work better. 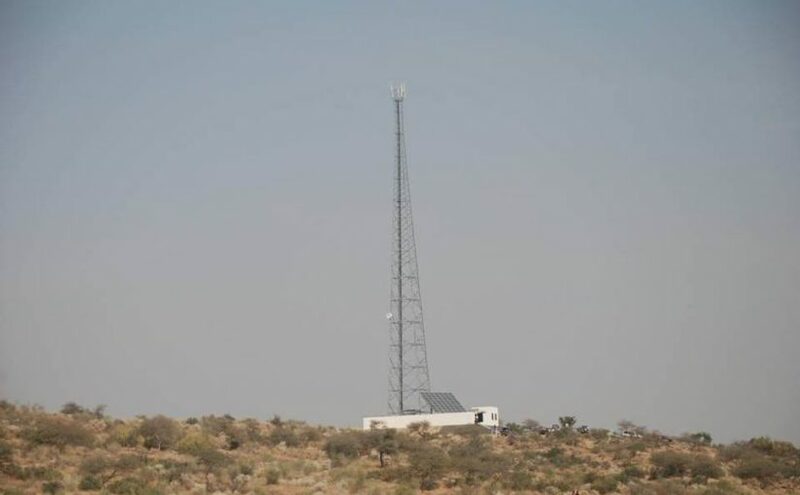 Therefore instead of soliciting closing of USFs in developing countries, who are grappling with the challenge of connecting their citizens for inclusive growth, GSMA should try to help. Help by offering technical and managerial assistance in improving legal frameworks and structures, and by providing know-how for training and education, eg. via broadband access points. GSMA should also try to coax its member telcos to prevail against negative political interferences. In short, GSMA should help, rather than strangulate, the well-intentioned USFs.